The Hero Challenge is back for the 2019 season and the fast and fun night golf contest will once again take place in a series of iconic city locations – with Liverpool Waters’ Princes Dock in England providing a vibrant backdrop for the opening edition. A host of golf stars will battle it out in the Hero Challenge at Liverpool Waters’ Princes Dock, located on Liverpool’s incredible World Heritage Site waterfront, just two days before the Betfred British Masters takes place at Hillside Golf Club from May 9-12. 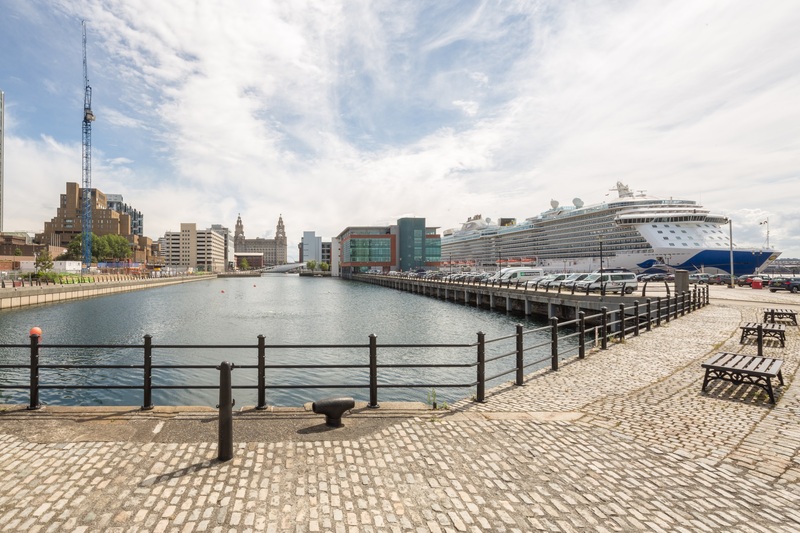 Owned by regeneration business Peel Land and Property, Liverpool Waters is a £5 billion waterfront development scheme which is transforming the city’s north docks, including development of numerous residential, commercial and leisure facilities across five distinct neighbourhoods. The stunning location takes on hosting duties as the Hero Challenge comes full circle, after a successful debut at the British Masters in 2016. Hero MotoCorp Ltd – the world’s largest manufacturer of motorcycles and scooters – has reaffirmed its commitment to innovation on the European Tour by continuing to support the event, which boasts past winners including current 2018 Masters Tournament champion Patrick Reed of the United States, Swedish Major winner Henrik Stenson, and former World Number One Lee Westwood of England. “The Hero Challenge has proven to be incredibly popular with players and spectators and has continued to grow apace since the first edition in 2016. We started off at some of the most spectacular golf courses on the European Tour and it has been a lot of fun to see the event continue to evolve in such globally recognised and diverse locations as London’s Canary Wharf and Edinburgh Castle. Tommy Fleetwood will follow in the footsteps of his fellow countrymen Ian Poulter, Luke Donald, Lee Westwood and Justin Rose when he hosts the Betfred British Masters two days later.The 2017 Race to Dubai champion, who contributed four points to Europe’s 17½-10½ Ryder Cup triumph at Le Golf National last September, will assume the role at Hillside Golf Club in his native Merseyside, the celebrated links which forms part of the glorious stretch of terrain recognised as England’s Golf Coast.